August 30, 2016 (Rockford, MI) – With over 30,000 users in the contracting and home improvement industry, JobFLEX is excited to debut an all-new interface and easy-to-use new features in its latest Android update. The new release has added many new features and improvements to make the app faster and easier to use for contractors to create estimates and bids. 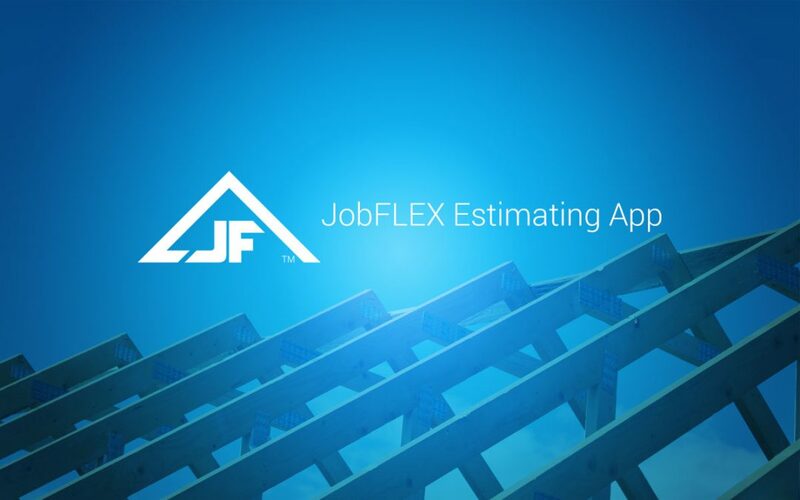 Voted the “Best App for Estimates and Bids” earlier this year, JobFLEX app enables contractors and service companies to create professional looking estimates quickly and easily. The new improvements made in their latest release streamline the user experience and provide more customization options – enabling JobFLEX users to build, edit, and send their quotes and estimates in even less time. A full list of improvements made in JobFLEX 8.0 is available on the website. JobFLEX reports their reviews on Google Play™ have indicated the app helping many contractors to save time and even make more money thanks to how easy and fast it is to use. The company is expected to release a web version of their software as well as an iOS app later in 2016. JobFLEX is an award winning mobile app that empowers in-the-field sales staff to create polished and professional quotes right on site. The JobFLEX mobile app allows contractors to save more time, quote more work and close more jobs. To learn more about the JobFLEX app, visit http://www.job-flex.com.